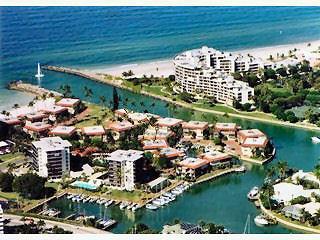 The Moorings in Naples Florida is neighborhood located west of US41 along the Gulf of Mexico. It offers a mix of new and older luxury single family homes, and low and high-rise condos. 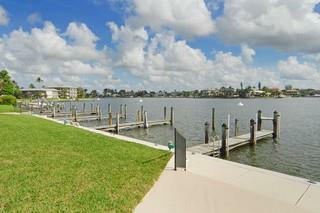 Many homes have boat docks with gulf access and all residents have access to their own private beach on Gulf Shore Blvd. 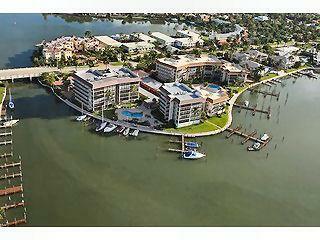 The Moorings is known for its quiet streets with mature banyan, ficus and palm trees. 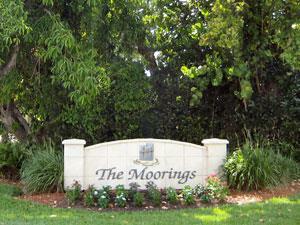 The Moorings Country Club offers beautiful 18-hole golf course views for many surrounding homes.